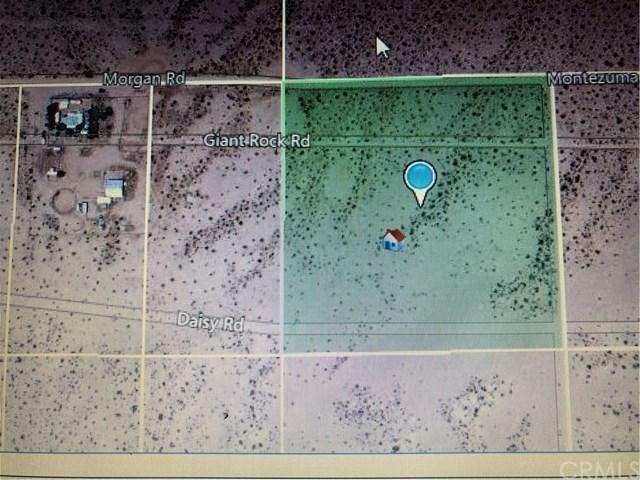 Huge 10 acre lot to do what your heart desires. Subdivide it. Build on it. Grow crops on it. The possibilities are endless. 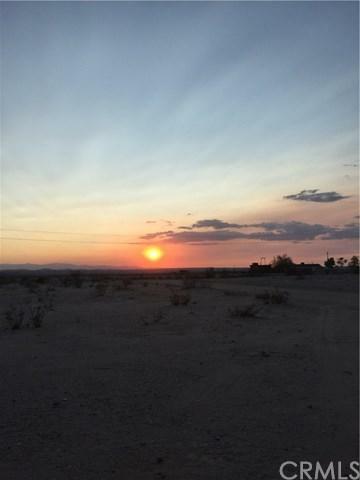 Easy access and close to the Highway.This is a great 10.0 Acre parcel of land located up on the Mesa in Joshua Tree.The views are fantastic from here of the surrounding hills and mountains and it is just a short drive off of a paved road. 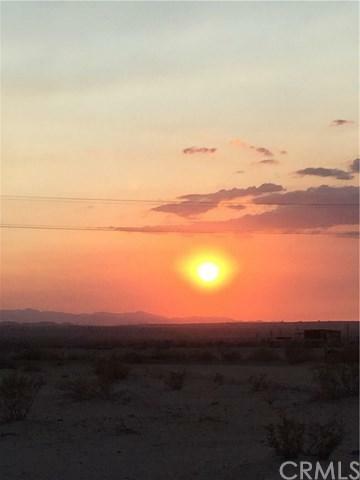 You can be in downtown Joshua Tree or Yucca in about 12 minutes. This is price to sell, so Don't Wait - Call Now! !